You’ve been through a lot in your life. You really are a survivor but the stress of life has weighed you down long enough. It feels like you are stuck in a cycle of anxiety and fear even though you know that you are safe; you just never are able to trust that knowledge. Your brain has been primed to always be prepared to protect yourself. EMDR is a remarkably effective therapy for resolving past or recent trauma. If you have suffered from abuse, neglect, violence or other traumas and are not able to let it go, or if you have been treated for PTSD in the past and continue to experience symptoms, EMDR may resolve your symptoms and allow you to live fully and comfortably in the present. EMDR is not just for trauma. 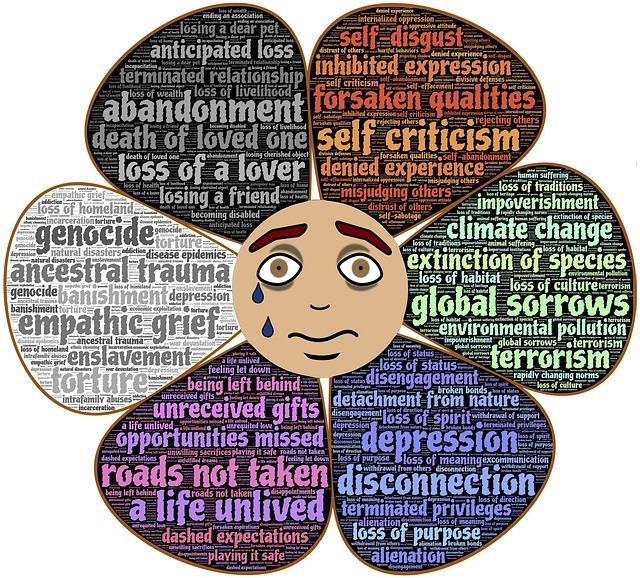 By changing negative beliefs about yourself, EMDR helps you move past feelings of shame, guilt, and inadequacy. EMDR is safe for children and teens, and useful for test anxiety, confidence building, and sports performance, as well as trauma, anxiety and depression. Therapists are permitted to use EMDR with clients after basic training. Our EMDR therapists are certified by EMDRIA at the highest level or are working under supervision toward certification. Are you ready to change your negative self-judgments, let go of limiting beliefs about yourself, and finally live the life you dream about?